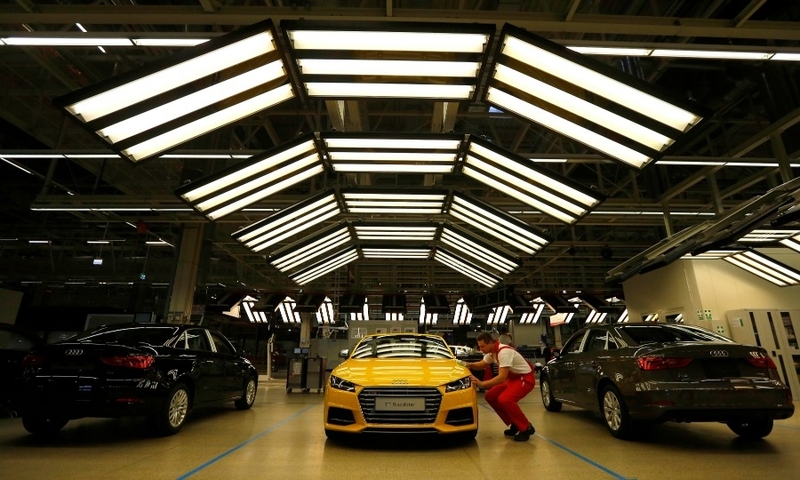 Audi has begun production of its third-generation TT roadster in Gyor, Hungary. 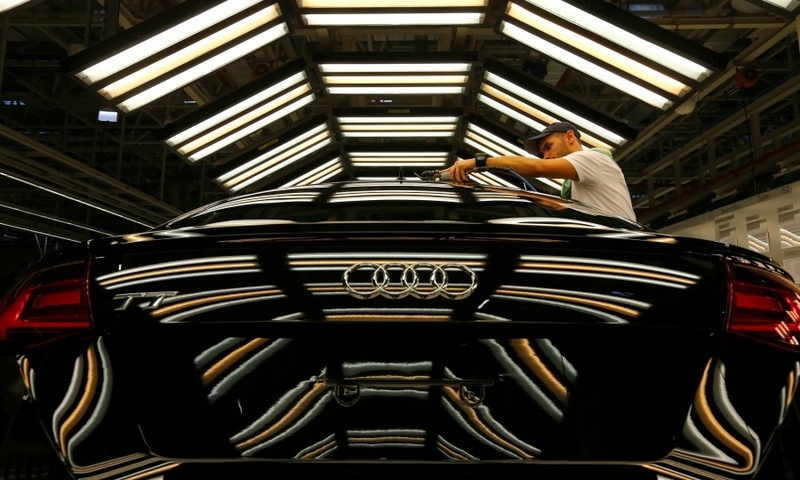 Audi builds the TT roadster in Gyor, Hungary. 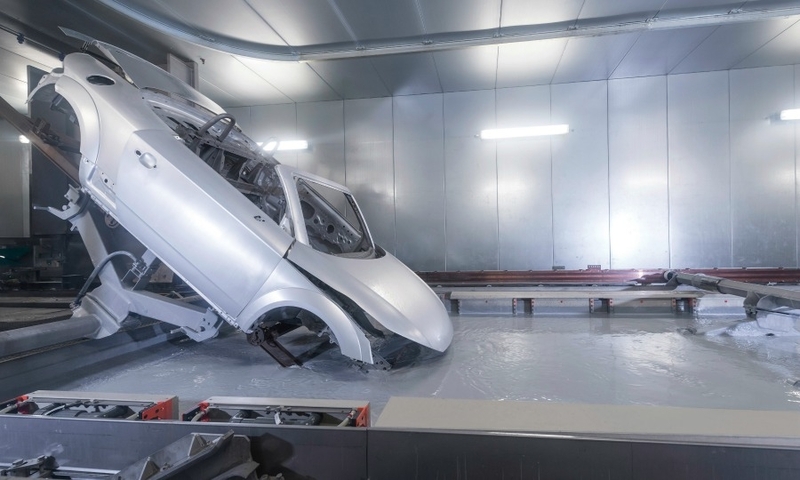 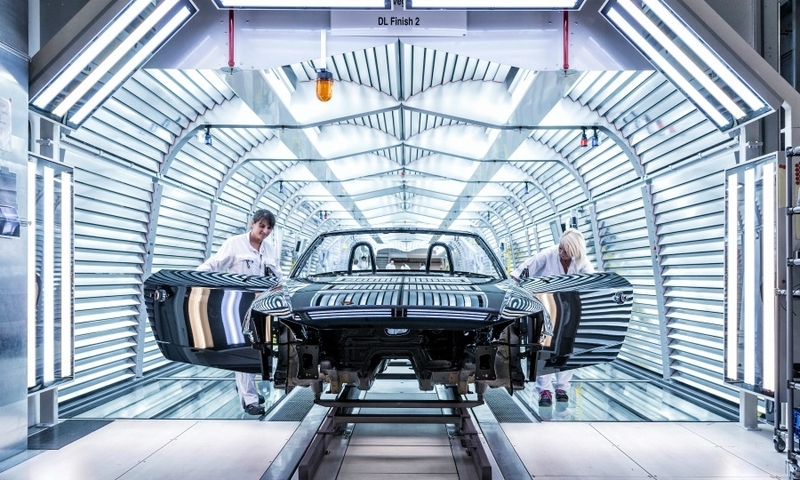 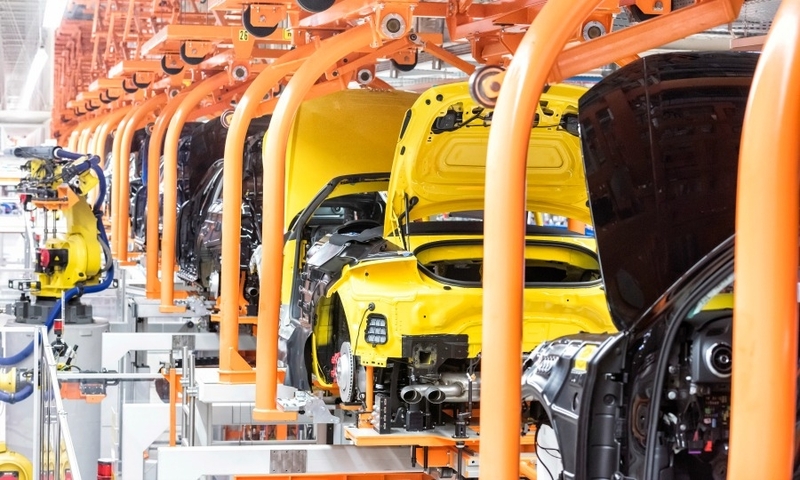 Workers build a TT roadster at Audi's plant in Gyor, Hungary. 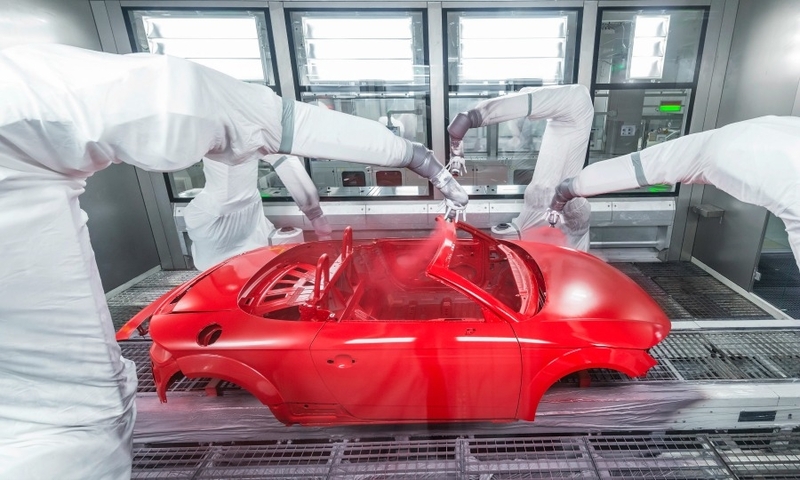 The roadster is the fourth model to be built at Audi's Hungarian plant after the A3 sedan and convertible and the TT coupe.